Location, location! 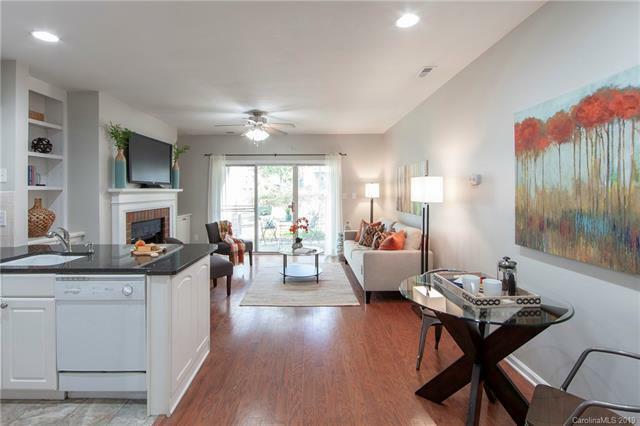 This beautiful 1 bedroom 1 bathroom condo is located in the heart of Sedgefield. 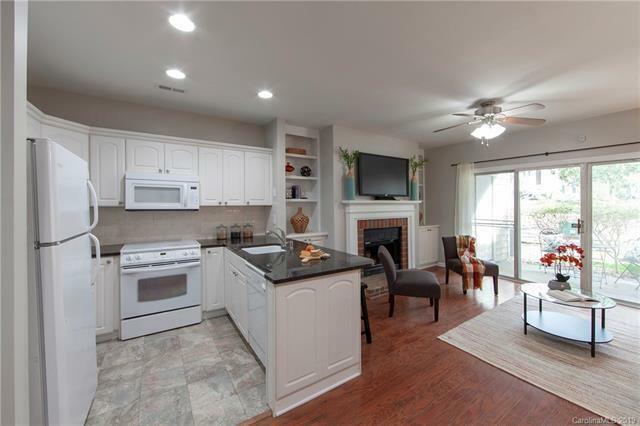 Brand new paint throughout, living room and fireplace with built in bookshelves lead you out to your own private patio and storage closet. 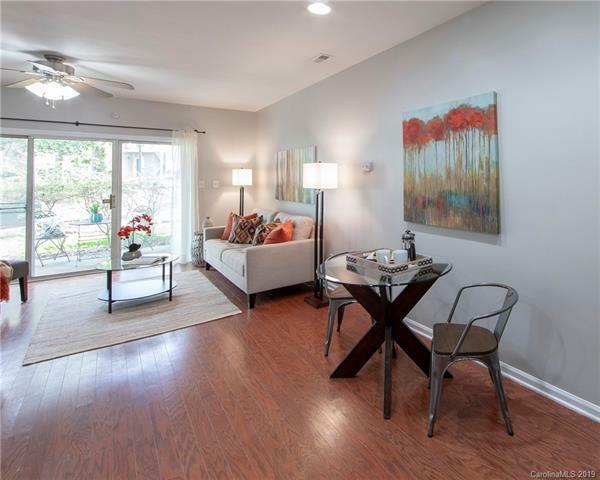 Spacious open floor plan allows for a breakfast bar and dining space. Double closets and a reading nook in the bedroom make for a large but cozy space. 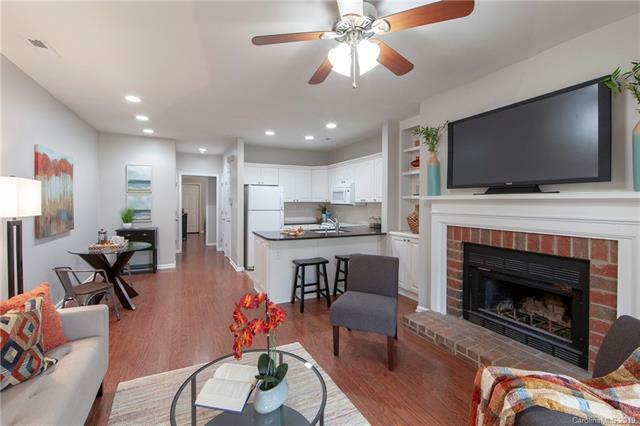 Conveniently located just minutes from grocery stores, restaurants, the light rail, South End, Dilworth, Montford, and more.